The Relay Burger is Back! It’s back! 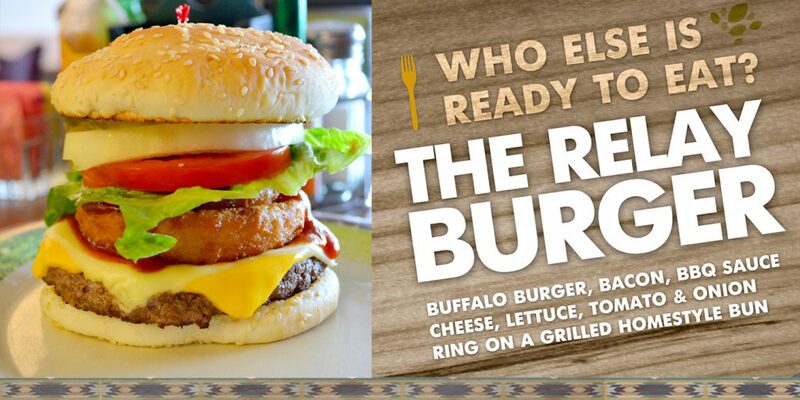 Try our local creation – the Relay Burger. 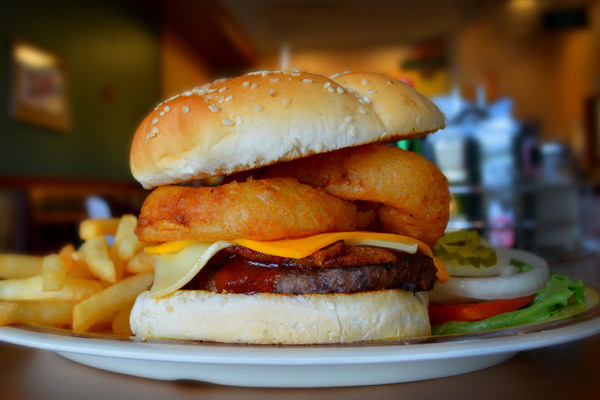 Created with bison burger, cheese, bacon, bbq sauce, lettuce, tomato & onion ring on a grilled homestyle bun. Available at TP Gas and Sage Hill Travel Center.